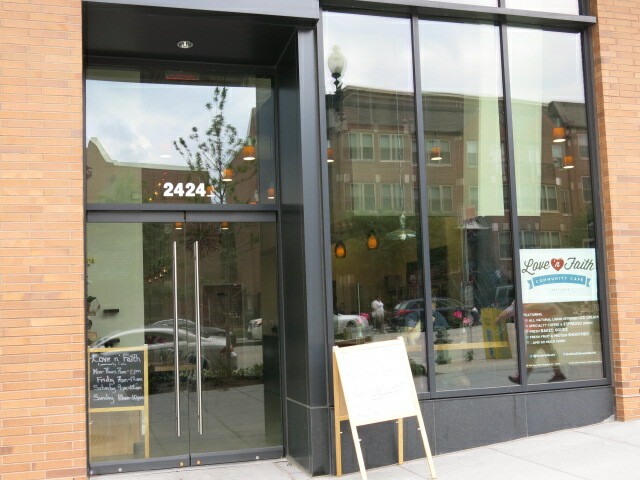 Love ‘n Faith Cafe opened back in 2014. There was a scare in 2016 but things were looking good. While still open, we will update when/if a buyer is found.